aweee! 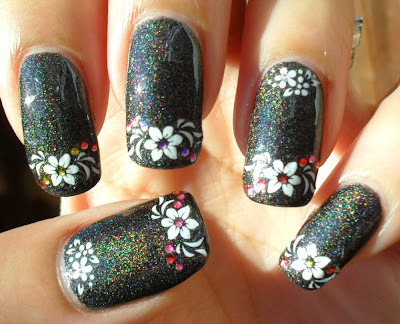 This is so cute black holo! Looks amazing on the sunlight!